Once you’ve visited the doctor and have a prescription, where do you go to get it filled? 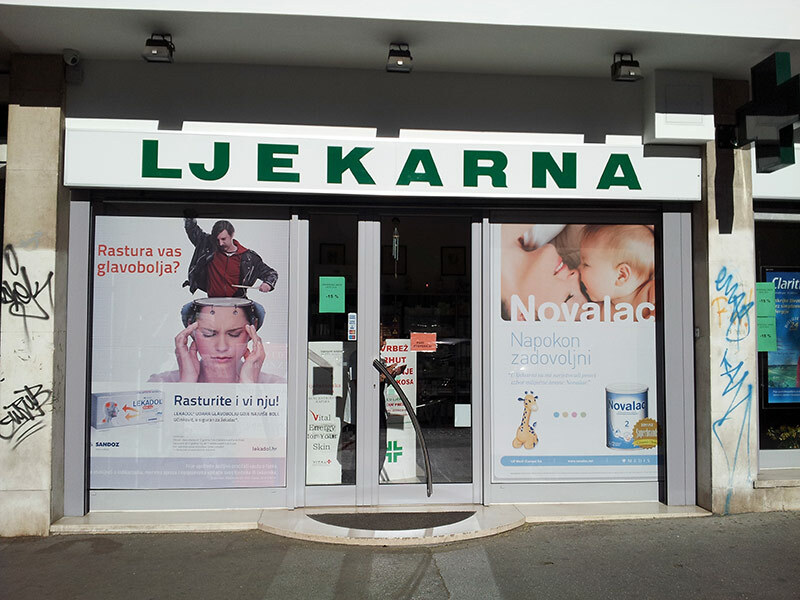 The answer is the ljekarna, the Croatian equivalent to the pharmacy. You can find a ljekarna in every neighborhood, sometimes on every street corner. They are easy to identify by their lit green “+” sign and large “LJEKARNA” sign. There are two ways you can have a prescription filled. If you are a legal resident in Croatia, then you most likely have state health insurance through HZZO. With this health insurance, you can visit doctors partnered with HZZO at little to no additional cost. If you are visiting a public doctor that is part of the HZZO network, then your doctor will create your prescription electronically. This will allow you to fill your prescription at any ljekarna using your HZZO card. When you go to the pharmacy, give them your HZZO card. Using this, the pharmacist will look up which prescriptions you have available to be filled. If you have the supplement “dopunsko”, provide this card as well as it will reduce your eliminate your copay cost for the medicine. If you are visiting a private doctor or poliklinika that is not partnered with HZZO, then it is considered to be private. 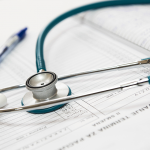 Private doctors will give you a physical paper prescription that you can take to the pharmacy. Please note that prescriptions from private doctors are not covered by HZZO. However, in some cases, you can send your prescription from a private doctor to your public general family doctor, who can recreate the prescription so you can use HZZO health insurance. 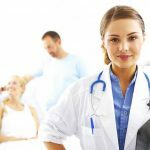 As an HZZO-insured person, you are required to have a general family doctor. Here is a real world example. A person is prescribed anxiety medication by a private psychiatrist. This person takes the paper prescription to their public family doctor that is in the HZZO network. This family doctor creates a digital prescription and attaches it to your HZZO account. You can then go to the pharmacy, hand over your HZZO card and get the prescription. 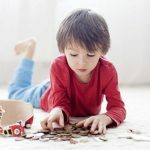 If you are only visiting Croatia as a tourist, then you won’t be able to take advantage of the HZZO health insurance system, meaning you’ll pay out of pocket for everything and can only receive paper prescriptions. If the ljekarna has your prescription on hand, there is little to no wait time. You will get your prescription at the time of request without having to come back. You may pay for prescriptions with cash or card. 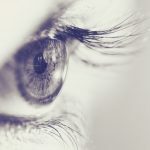 In the United States and the UK, the pharmacy can be part of a larger convenient store that also offers a wide range of items from beauty and kitchen products to pet food and greeting cards. The pharmacy in Croatia is not like this, as it really is only focused on medicine, vitamins, specialized skin care and other specific health care products. If you are looking for this type of small-scale type all-around convenient store for toiletries, over-the-counter medicine, and beauty products, your best bet is DM. I would like to know if the medication that I need is available there and if a physician there can prescribe it to me . I am thinking of moving there, and this is an important issue for me. Thanks for reaching out! If you’d like to find out if your medication is available, the best thing to do is to google “ljekarna” in the city where you plan to live and ask them. Many pharmacists speak English and should be able to assist you. It would be best if you brought your medication with you along with the prescription in case you are stopped at the border. You can get medicine here, but it would require you to go to a doctor who will likely send you for tests before prescribing medication such as this.